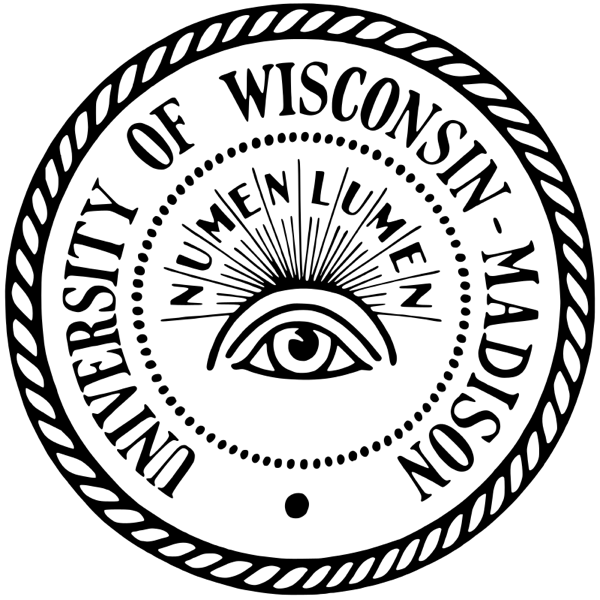 1849 – The University of Wisconsin–Madison‘s first class ever is held at Madison Female Academy. Madison Female Academy was a school for girls which flourished in the 19th century in Madison, Wisconsin, USA, and is now mainly famous as the site of the first classes held by the University of Wisconsin–Madison. In the late 19th century, its grounds were acquired to become a railway depot. After some years operating from less satisfactory premises the school closed. 1909 – Chemist Leo Baekeland announces his invention of Bakelite, the first synthetic plastic, at a meeting of the American Chemical Society. Baekeland was already wealthy due to his invention of Velox photographic paper when he began to investigate the reactions of phenol and formaldehyde in his home laboratory. 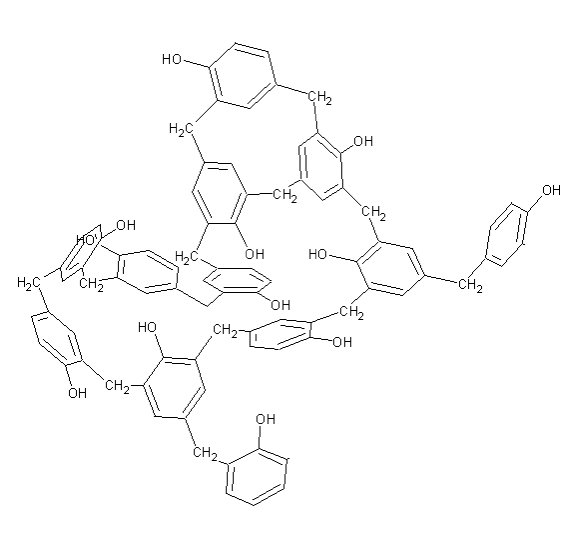 Chemists had begun to recognize that many natural resins and fibers were polymers. Baekeland’s initial intent was to find a replacement for shellac, a material in limited supply because it was made naturally from the excretion of lac insects (specifically Kerria lacca). Baekeland produced a soluble phenol-formaldehyde shellac called “Novolak”, but it was not a market success. Baekeland then began experimenting on strengthening wood by impregnating it with a synthetic resin, rather than coating it. By controlling the pressure and temperature applied to phenol and formaldehyde, Baekeland produced a hard moldable material that he named “Bakelite”, after himself. It was the first synthetic thermosetting plastic produced, and Baekeland speculated on “the thousand and one … articles” it could be used to make. :58–59 Baekeland considered the possibilities of using a wide variety of filling materials, including cotton, powdered bronze, and slate dust, but was most successful with wood and asbestos fibers. Baekeland filed a substantial number of patents in the area. Bakelite, his “method of making insoluble products of phenol and formaldehyde,” was filed on July 13, 1907, and granted on December 7, 1909. Baekeland also filed for patent protection in other countries, including Belgium, Canada, Denmark, Hungary, Japan, Mexico, Russia, and Spain. He announced his invention at a meeting of the American Chemical Society on February 5, 1909. 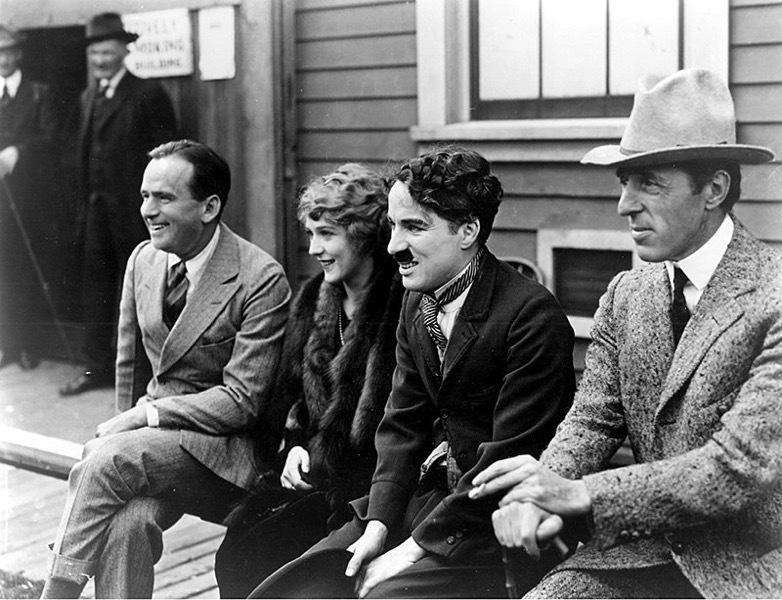 1919 – D. W. Griffith, Charlie Chaplin, Mary Pickford, and Douglas Fairbanks establish United Artists. 1924 – The Greenwich Time Signal is first broadcast by the Royal Greenwich Observatory. The pips have been broadcast daily since 5 February 1924, and were the idea of the Astronomer Royal, Sir Frank Watson Dyson, and the head of the BBC, John Reith. 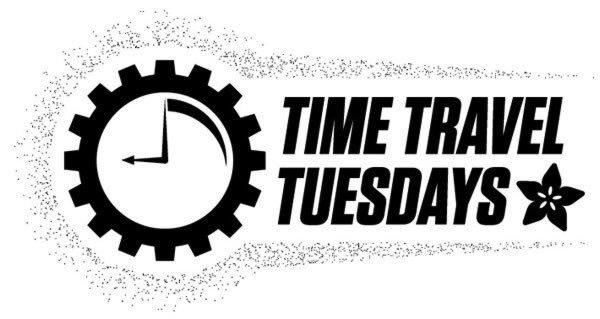 The pips were originally controlled by two mechanical clocks located in the Royal Greenwich Observatory that had electrical contacts attached to their pendula. Two clocks were used in case of a breakdown of one. These sent a signal each second to the BBC, which converted them to the audible oscillatory tone broadcast. The Royal Greenwich Observatory moved to Herstmonceux Castle in 1957 and the GTS equipment followed a few years later in the form of an electronic clock. Reliability was improved by renting two lines for the service between Herstmonceux and the BBC, with a changeover between the two at Broadcasting House if the main line became disconnected. 1937 – Computer scientist Wang Xuan is born. Wang Xuan graduated from the Department of Mathematics and Mechanics at Peking University in 1958 and devoted himself to computer science education and research. He was mainly involved in research into computer processing of words, graphics and images. 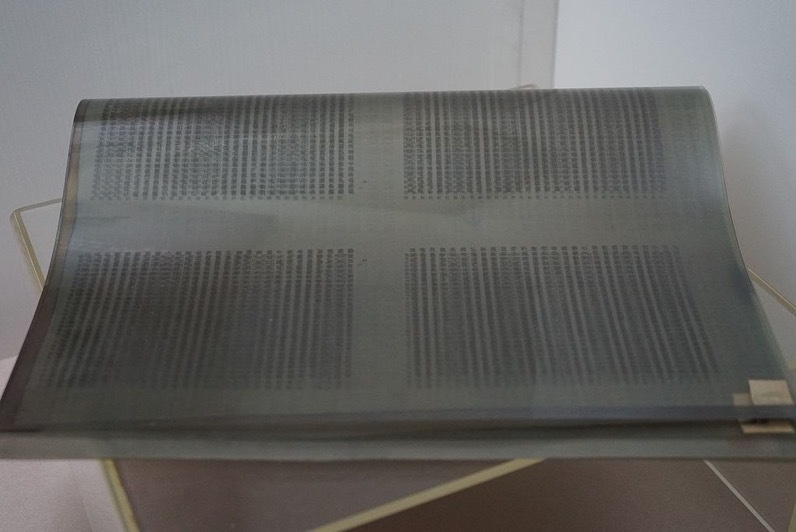 In 1975, he was in charge of the research and development of laser typesetting systems in the Chinese language and of electronic publishing systems. Surpassing Japan’s second-generation optical designation and the third-generation CRT designation, the fourth-generation laser typesetting system he invented has not yet come onto the market in other countries. Thus he is dubbed “the Father of Chinese Language Laser Typesetting”.